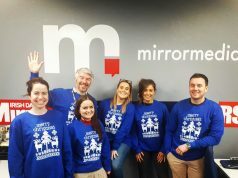 With social media platforms like Facebook continuing to be linked with data breaches and the spreading of fake news, a new survey shows that 44% of 18-34 year olds in Ireland feel under pressure to post content that makes them look good to others and validation of this by likes and comments. 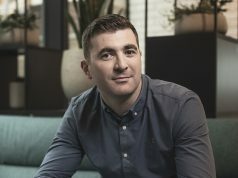 The survey, which was carried out by iReach, had a nationally representative sample size of 1,001 people and focused on the social media habits of Irish people. 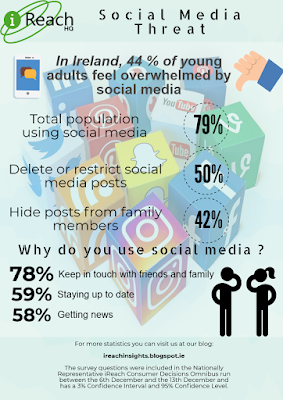 In Ireland, 79% of the total population are social media users, with usage of those aged between 18-34 far higher at 87%. 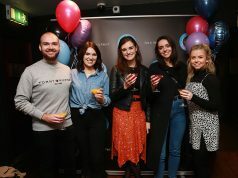 Nearly half of young Irish adults say social media is the first thing that they check in the morning, whilst 44% are overwhelmed by the drama of social media, according to the survey. 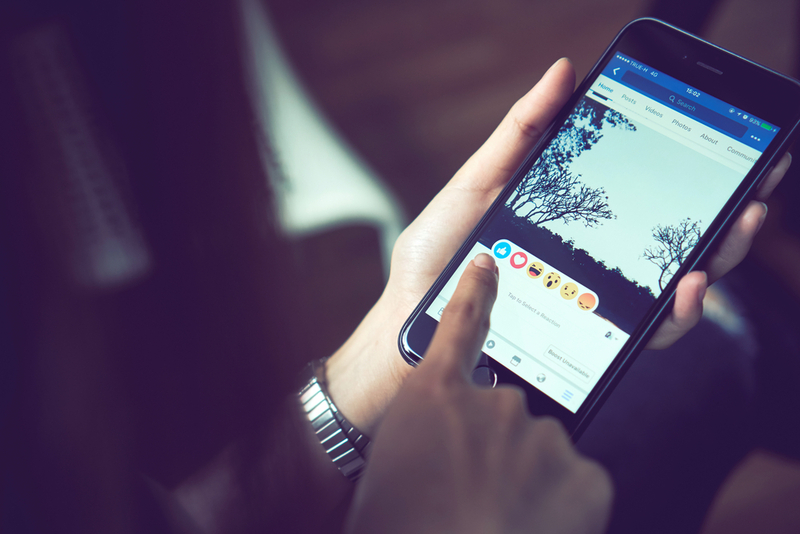 While 44% of young people (18-34 year olds) feel under pressure to post content that makes them look good, nearly 50% delete or restrict social media posts that could negatively impact them later, with 42% of 18-34-year olds hiding content from family members. Somebody creating too much drama (50%) is the top cited reason for unfollowing a person on social media, followed by bullying of other users (41%) and posting too regularly (36%) as the most common gripes. Special occasions (53%) along with family and friends (41% and 38%) are the most commonly posted topics on social media, according to iReach, with the main reasons for using social media include keeping in touch with friends and family (78%), staying up to date (59%) and getting news (58%).